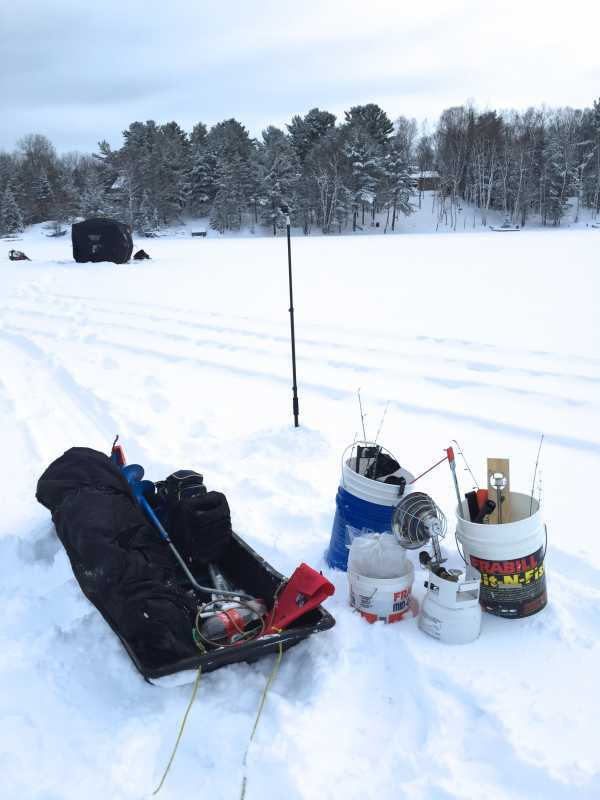 I headed out for the first Hardwater fishing trip of 2015 for Crappies on Jan 3 in the Parry Sound area. After a long drive with treacherous road conditions we set up and started fishing. 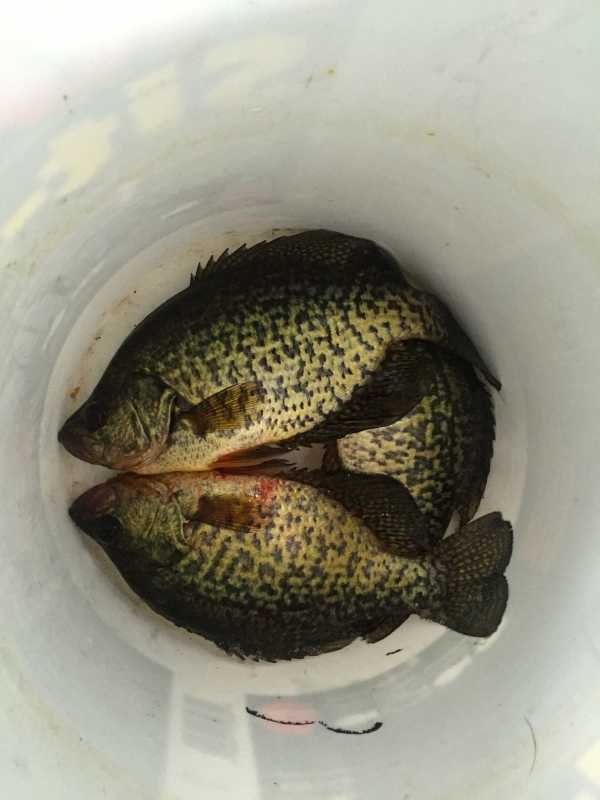 The ice was 8" and I managed to get some nice 10-12 " crappies. I was fishing in 25 FOW and all fish where just off bottom,caught them all on a small yellow tungsten jig tipped with a pinhead minnow. Great Start to the Hardwater Season !